The CSS was started to develop around 1998. And till 2009, it was under development. 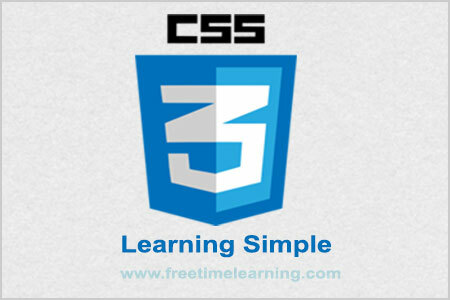 The first working draft of CSS3 came in 19-01-2001. but it was initially declared early in the June 1999. The main difference between css2 and css3 is Media Queries, Namespaces, Selectors Level 3, Color. CSS3 has been split into "modules". It contains the "old CSS specification". In addition, new modules are added.